Capture the beauty of nature with natural wooden blinds. Wood blinds add a touch of comfort and character to any room. It allows you to easily control the light by simply tilting the slats while providing you with enough privacy. 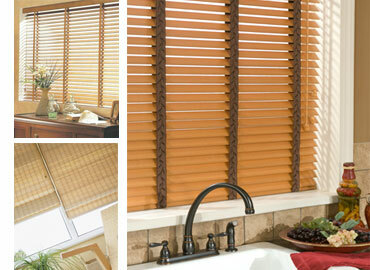 Unbelievable price on Wood Blinds in Quezon City (Philippines) company Duralco, Company.